If you work in the City of Buffalo and want more convenient access to Department of Motor Vehicle services, you might get your wish. Buffalo's downtown Auto Bureau will begin a pilot program to test out longer hours on the last Thursday of each month. This Thursday, as well as Feb. 28 and March 28, the Auto Bureau at 170 Pearl Street, located in the Rath Building, will extend its closing hours from 4:15 p.m. to 5:15 p.m. 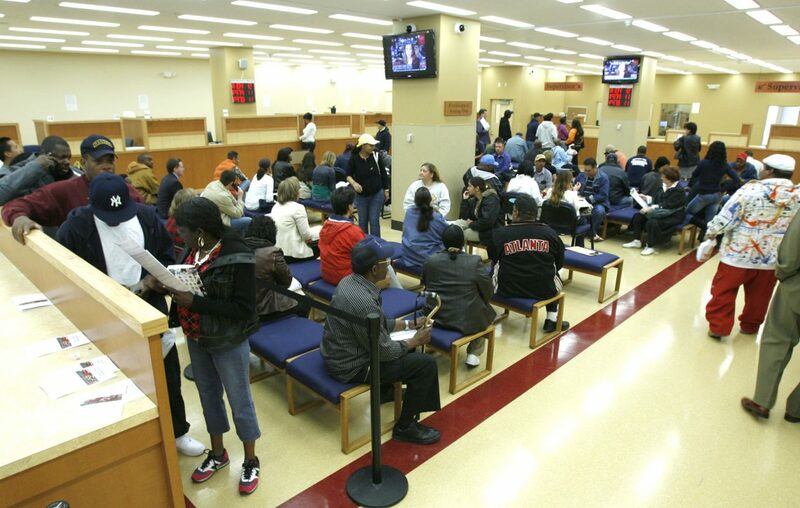 The change comes at the behest of Erie County Legislator April Baskin, D-Buffalo, who has sought to make DMV service hours more accessible for working adults in Buffalo. While two suburban county auto bureaus offer regular Saturday hours, the Buffalo location, which is accessible by public transportation, does not.